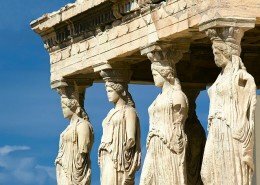 Your private tour will begin at the Acropolis Hill, home to world renowned sites and monuments of the Golden Age of Athens such as the Propylea, the Erechtheion (statues of the Caryatids who were maidens dedicated to the goddess Athena and the god Poseidon), the Temple of Athena Nike and the Parthenon, the most perfect Doric Temple ever built, where you will have a fantastic view of the Odeon of Herodes Atticus, the Theater of Dionysus and the Areopagus (Mars Hill). 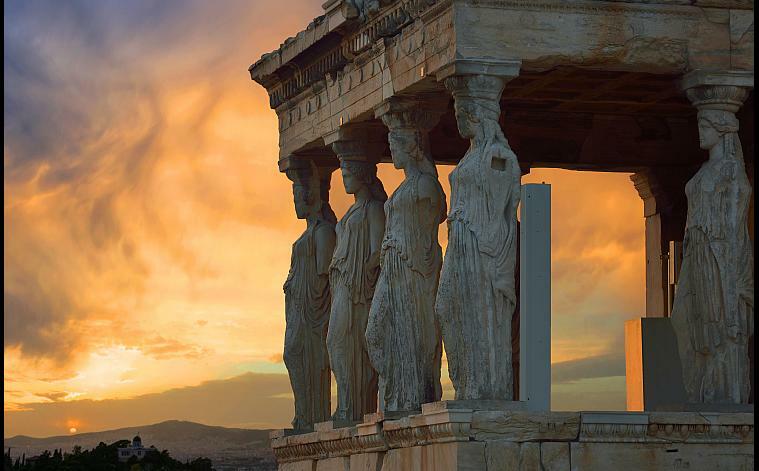 From there we will drive to the Temple of Olympian Zeus which from start to finish (with intervals) took 638 years to complete and Hadrian’s Arch. Moving on we will visit the ancient Panathenaic Stadium, home of the first modern Olympics held in 1896, although interestingly enough Olympic Games were also held there in 1870 and 1875. 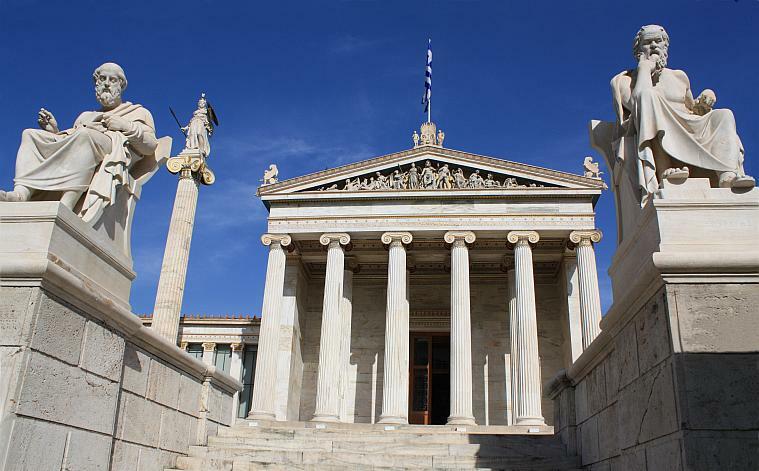 As we watch the impressive Evzones (Presidential Guard) perform their duties you will have the opportunity to see the beautiful Presidential Palace as well as the Tomb of the Unknown Soldier, the House of Parliament and Constitution Square. 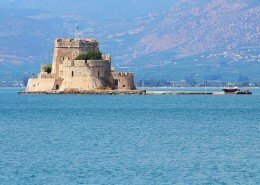 Depart from Athens, we drive westwards along the scenic coastal road until we reach the Corinth Canal, which separates Peloponnese from the rest of Greece. 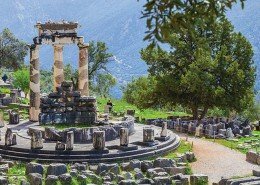 (short stop) and then in about 10 minutes we reach the ancient town of Corinth (visit) where Saint Paul lived and preached for two years. 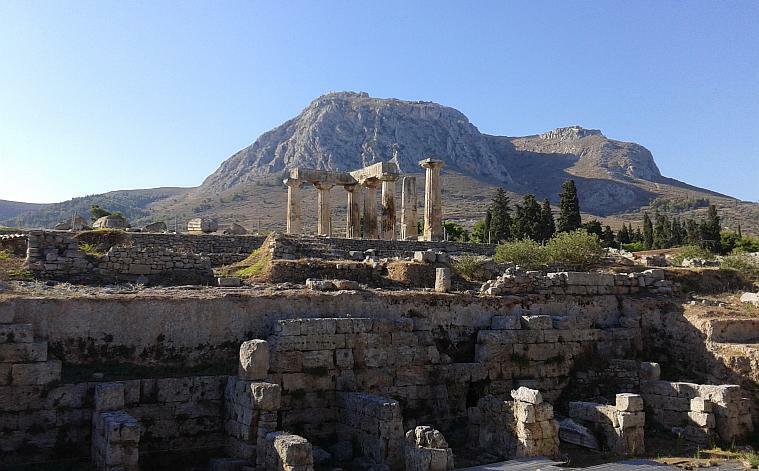 In the ancient times, Corinth was among the richest Greek cities, as is quite evident by its remains of the Ancient Agora and the Temple of Apollo (6th century BC). Kindly be advised that all services are subject to availability. To book and reserve time for you, we require a deposit of 20% of the total amount. We will send you the payment details when we receive your reservation and accepted. Your reservation shall be secured only following receipt of a confirmation email from us. 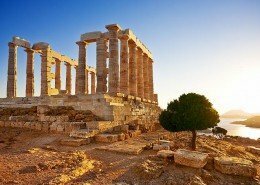 Drivers are very experienced, friendly and knowledgeable about Greek history, mythology, and our culture. Love to share their knowledge and they will provide you with a lot of useful information but they cannot come with you inside the archaeological sites. 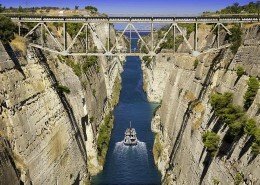 In Greece drivers are not permitted to offer guide services within such premises, only licensed guides can and it is an extra service. For Cancellation more than 48 hours before the tour, the deposit is refundable. For Late Cancellation/ Non-Show, the deposit is non-refundable. Should you, however, fail to make your appointment, for reasons beyond your control, related to the operation of your airline or cruise ship, such as strikes, prevailing weather conditions, mechanical failures, etc., you will still be refunded 100% of the paid amount. 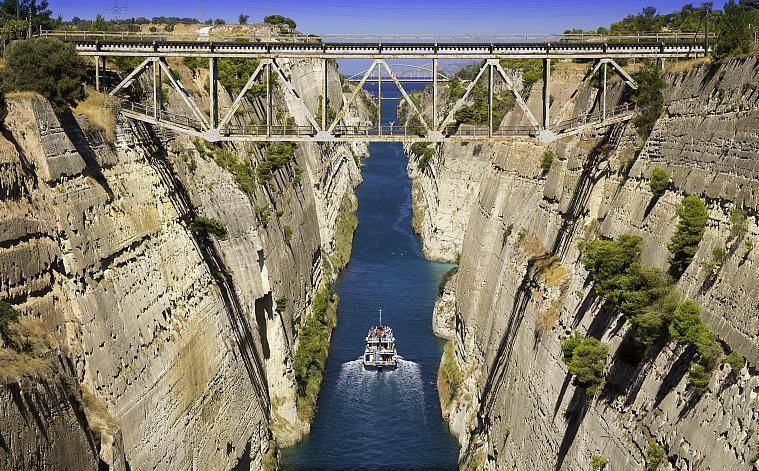 With this tour you will explore the real and revealing beauty of Athens, visit the best highlights of our architecture, mythology, history, civilization and a wonderful drive also to Corinth Canal & Ancient Corinth!